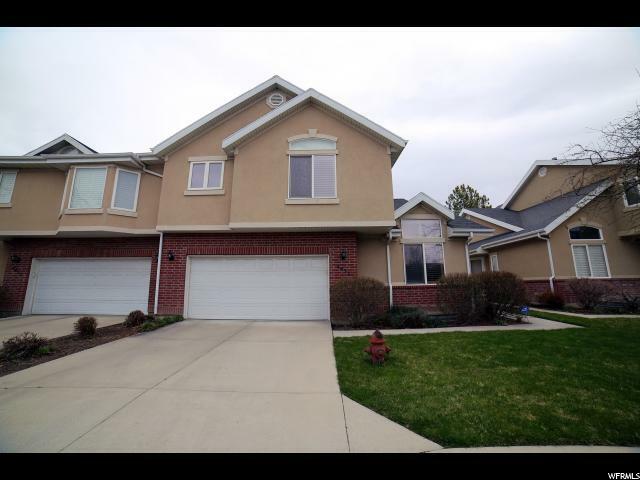 All HAMPTON CREST homes currently listed for sale in Salt Lake City as of 04/18/2019 are shown below. You can change the search criteria at any time by pressing the 'Change Search' button below. "This amazing multi-level home will not disappoint with all the possibilities! In the perfect area for ease of access to anything in the valley. Come see this beautifully maintained home with granite counter tops, huge master bed and bath, vaulted ceilings, Mountain views and more! Open House April 13, 1-3pm"